Comments: Tree became National Champion in 2009. It was originally nominated by Byron Carmean and Gary Williamson in 1988 at 186 points, and was "rediscovered" in 2004 at 221 points. 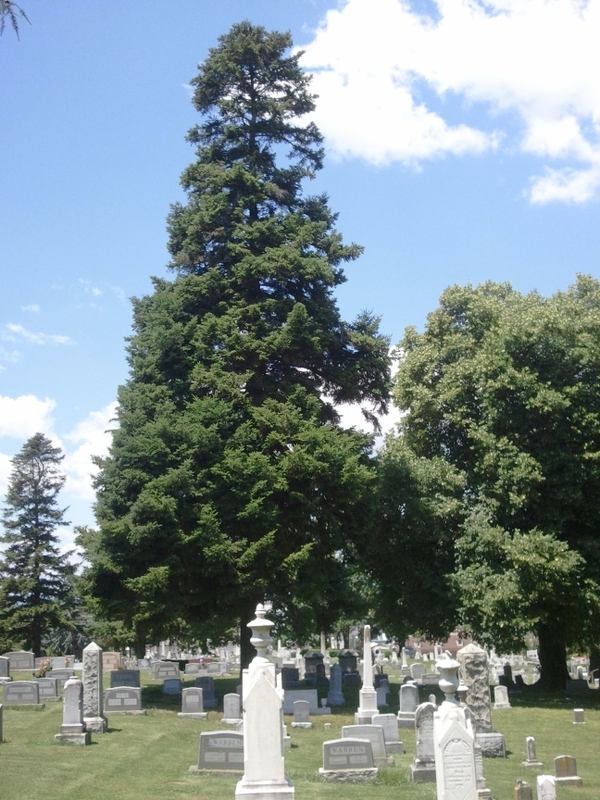 Directions: Tree is in the center of the cemetery.